Janelle In Real Life: Shopbop BLACK FRIDAY SALE! It's that time of year... all the sales are happening in preparation for Christmas! And while I don't love thinking about things for myself during this time of year, my family appreciates when I make a "wishlist" for them to know a few things I like! 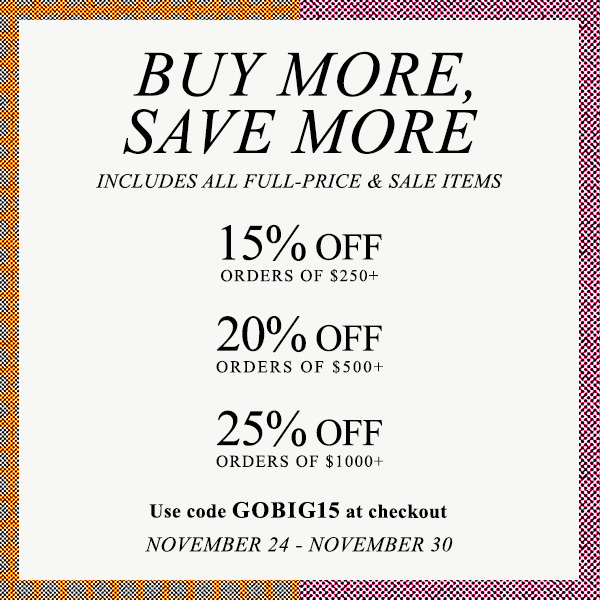 Make sure to add some Shopbop.com goodies to your wishlist and take advantage of the Black Friday (well... Tuesday through Monday really) sale that have going on right now! The sale lasts until 11:59 pm PST on November 30 and some exclusions apply (check HERE). Great picks, all those pieces are perfect for the winter season, I really like the plaid shirt.